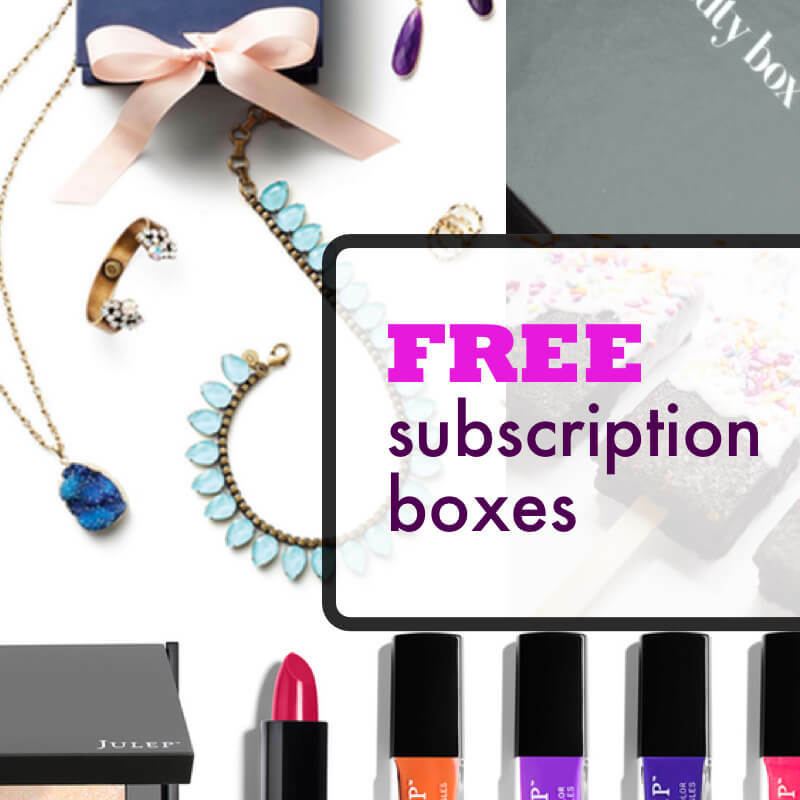 Take 40% off your first STEM Deluxe box for 3 month or 12 month subscription. 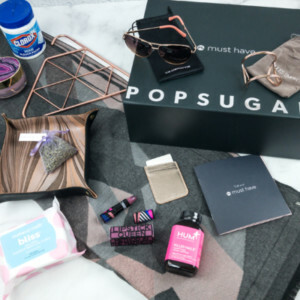 Use coupon code SPANGLER16AF. 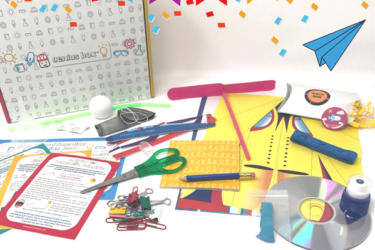 Save 20% on your first STEMlab kit! 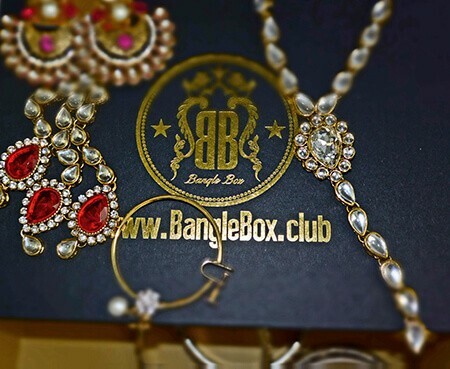 Use coupon code SIGNSAVE20. 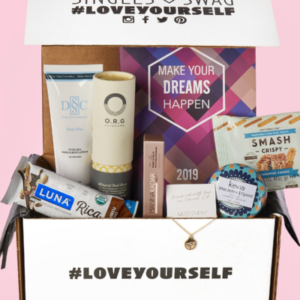 Not valid on deluxe box. Spangler Science Club Coupon: Save $20! 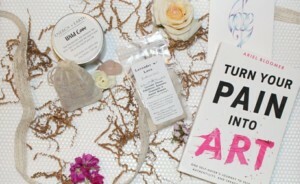 Spangler Science Club Coupon: Save 50% On Your First Month! Spangler Science Club Coupon: Save $10 On Your First Month! 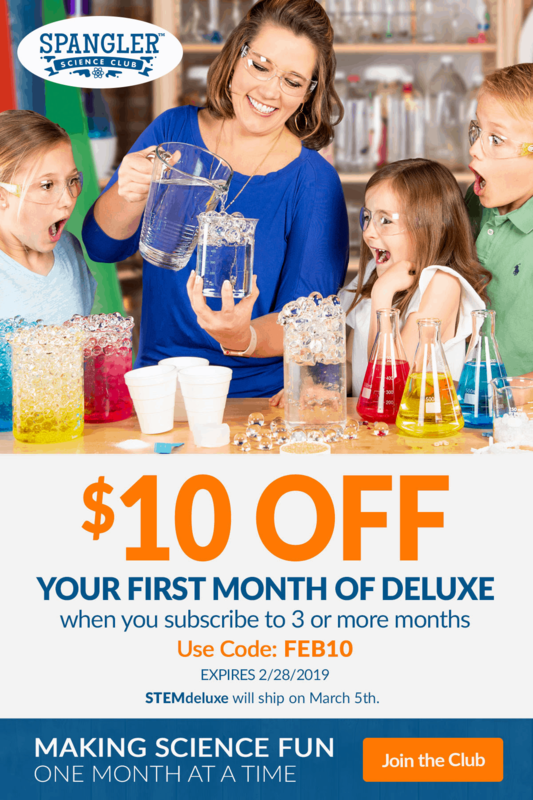 Spangler Science Club Coupon: $10 OFF On Your First Month! 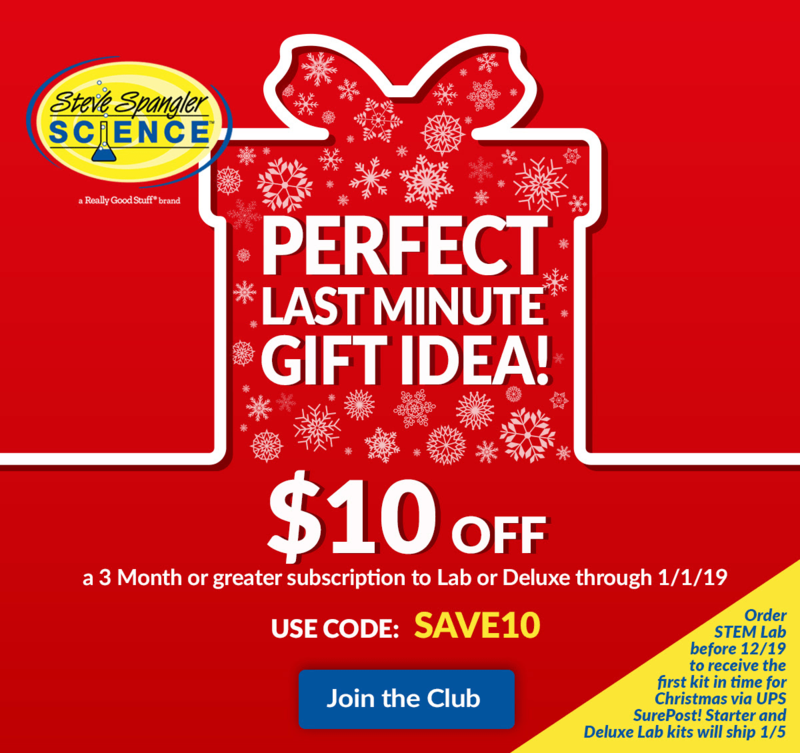 Spangler Science Club Last Minute Gift Sale: Save $10 On 3+ Month Subscriptions! 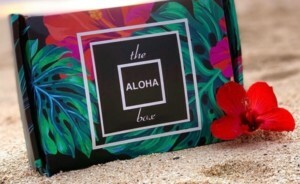 LAST DAYS! 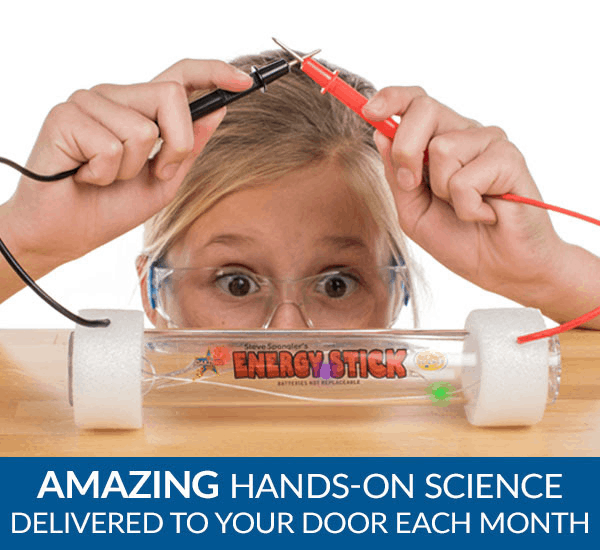 Spangler Science Club Last Minute Gift Sale: Save $10 On 3+ Month Subscriptions! 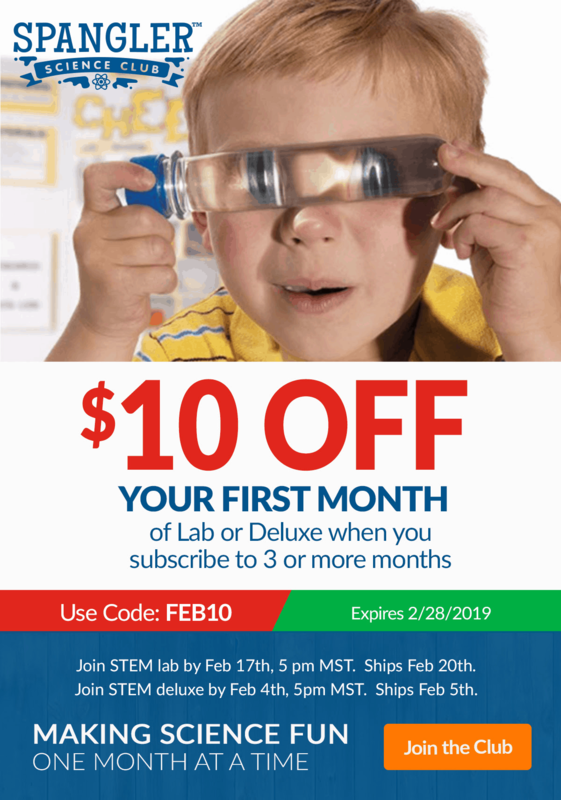 Spangler Science Club Coupon: Save $10 On Gift Subscriptions! 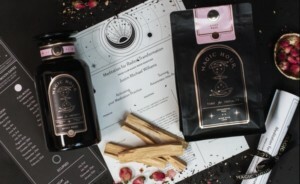 Spangler Science Club Coupon: Save 40% On Your First Month! 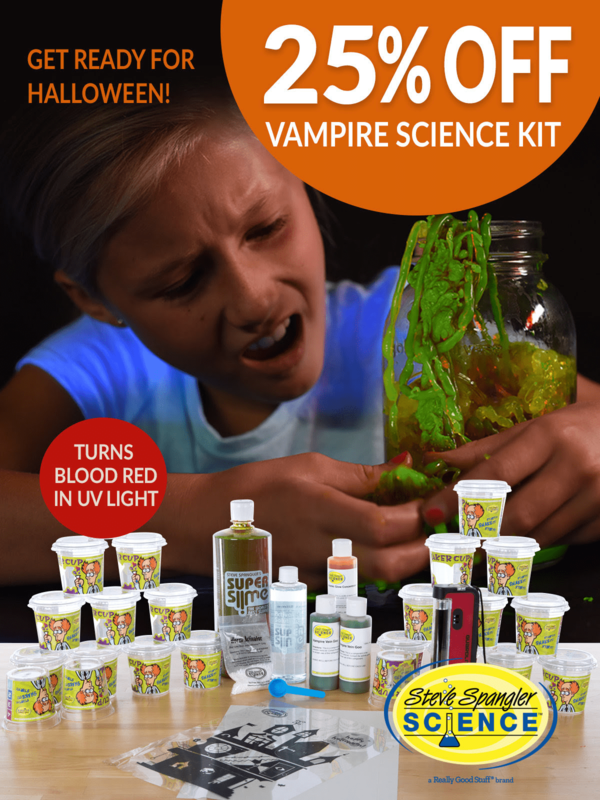 Spangler Science Club Halloween Sale: Get 25% OFF Vampire Science Kit! 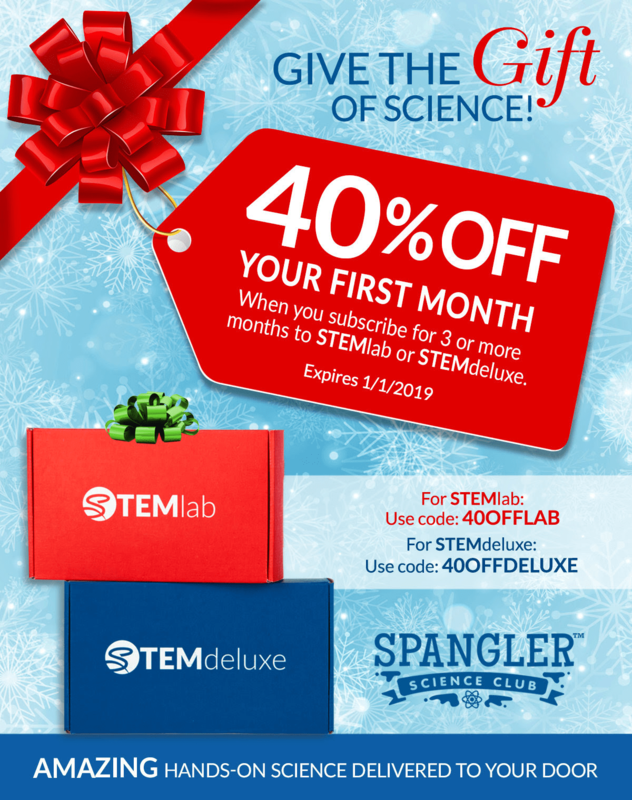 Spangler Science Club Deal: Save $10 on STEM Deluxe Box With Month Plan – TODAY ONLY! 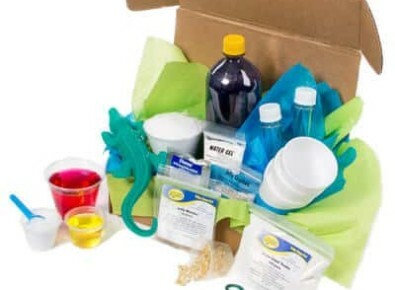 Spangler Science Club Deal: Save 40% on your first STEM Deluxe Box for 3 or 12 month subscription. Spangler Science Club 2017 Cyber Monday Coupon: Save 50% on your first STEM Deluxe box for 3 or 12 month subscription. 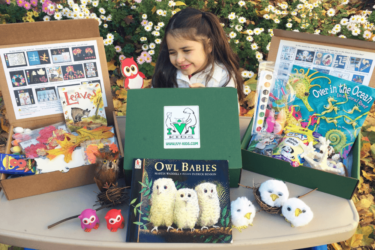 Spangler Science Club 2017 Black Friday Coupon: Save 50% on your first STEM Deluxe box for 3 or 12 month subscription. 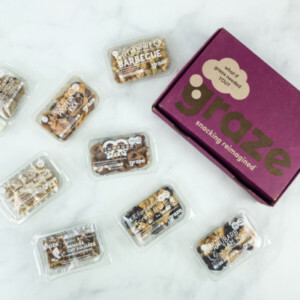 Spangler Science Club Labor Day Sale – Save 50% on First Box of 3+ Month Subscription! 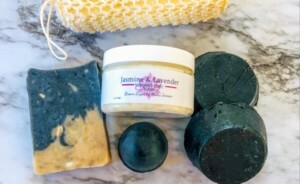 Spangler Science Club 50% Off Coupon! 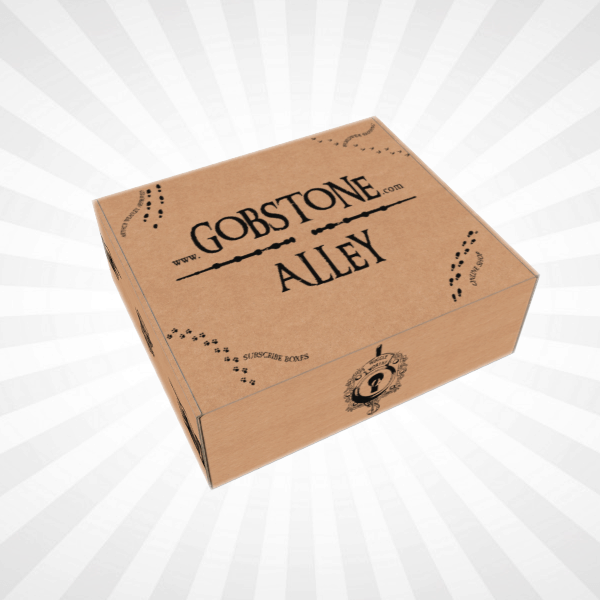 Spangler Science Club Halloween Science Party Box Flash Sale – Save 25%! 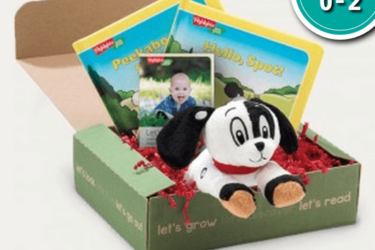 Spangler Science Club – Save 40% on First Box of 3+ Month Subscription! 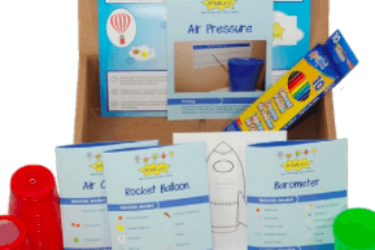 Kids STEM Subscription Box Cyber Monday Deal – 50% Off Spangler Science Club! 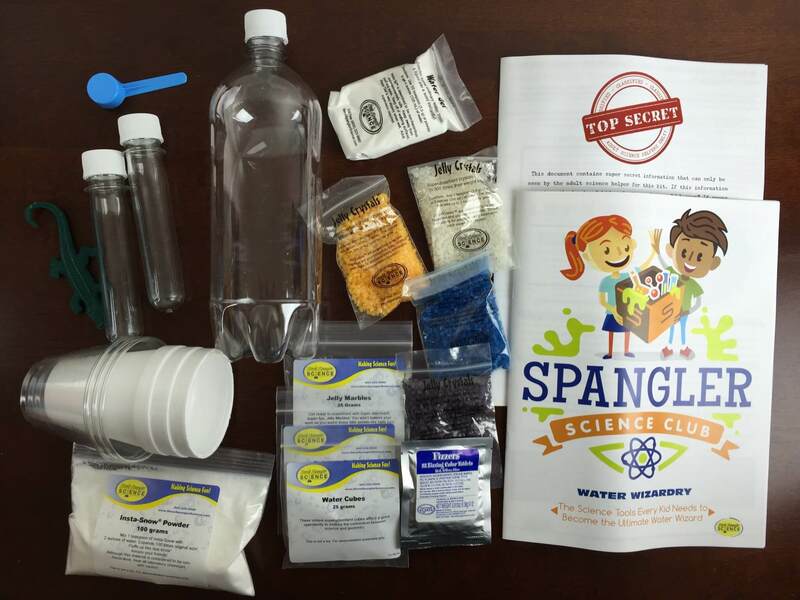 50% Off Spangler Science Club Kids Black Friday Subscription Box Deal! 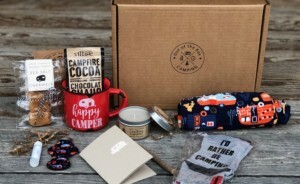 Steve Spangler Science STEM Camp Collection Available Now + Spoiler! Safe Solar Eclipse Glasses – Available Now From Steve Spangler Science! Spangler Science Club STEMcamp available for Pre-Order!